Showing results by narrator "C. Michael Forsyth"
The year is 1922. 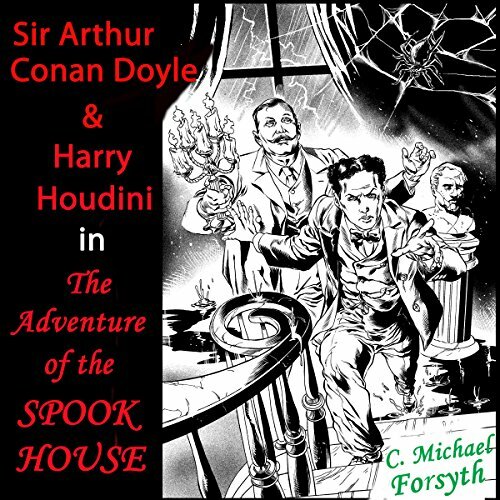 A respected judge inexplicably vanishes in a decrepit mansion and two of the world's most remarkable men are summoned to investigate: Sir Arthur Conan Doyle, creator of Sherlock Holmes, and Harry Houdini, the world's greatest escape artist. Aided by a beautiful, young psychic, the unlikely partners probe a mystery that becomes murkier and more perilous at every turn and brings them face to face with evil incarnate. 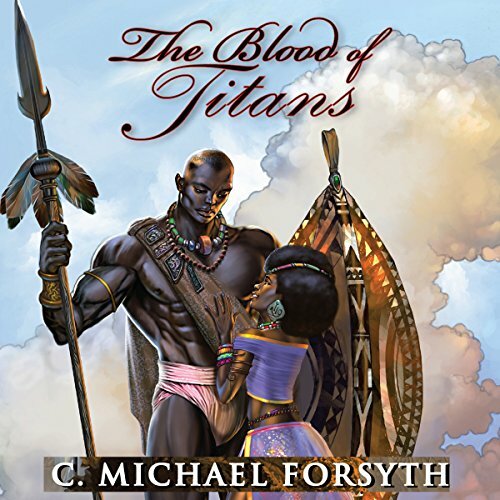 The Blood of Titans is a love story set in the Golden Age of Africa. Halima, teenage princess of an advanced civilization, falls in love with the warrior king Shomari, a magnificent mountain of a man. But their kingdoms are at war. And, in an age of polygamy, he already has a first wife. A passionate love triangle erupts amid the clash of empires. 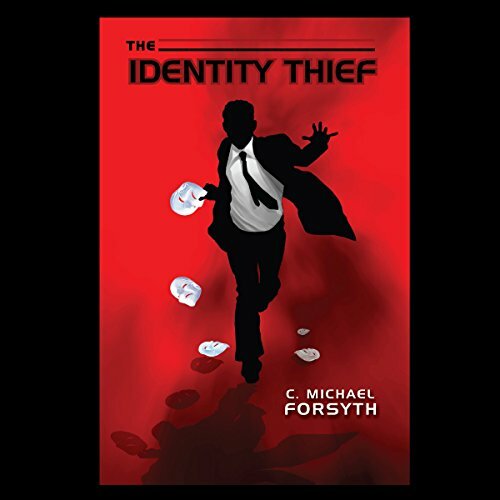 X is an identity thief extraordinaire who steals the identity of the worst possible person! He soon becomes a fugitive, hunted by every intelligence agency in the world. The international adventures of this sardonic and amoral anti-hero combine the irony of The Third Man with the fast-paced thrills of The Bourne Identity. To survive, X must use his talent for deceit and his chameleon-like ability to adopt one persona after another, as his predicament becomes steadily more harrowing and the stakes mount. A sticky-fingered brewer finds himself in a messy situation after the theft of a mutated water lily and a botched marriage proposal end with him defecating substantial amounts of solid gold. 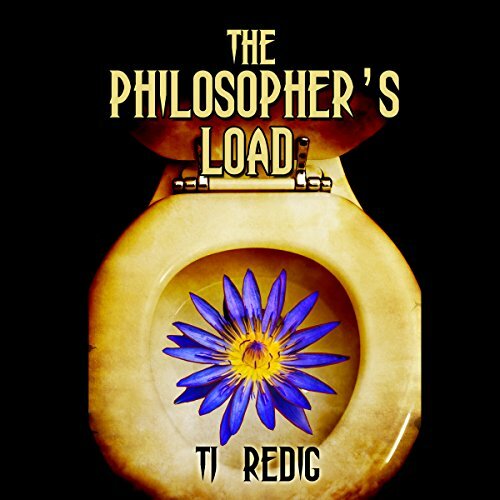 Thrust into the limelight, the young man draws unwanted attention from the world over as people scramble to understand the enigmatic philosopher's stone.